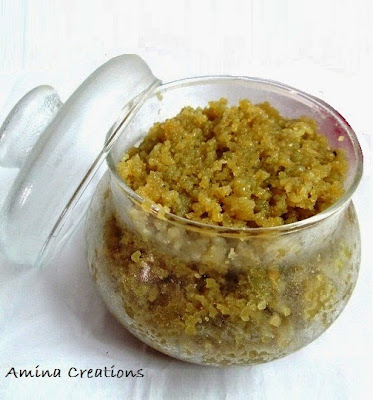 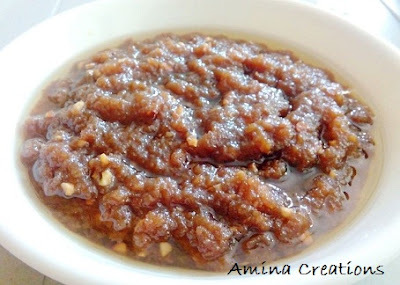 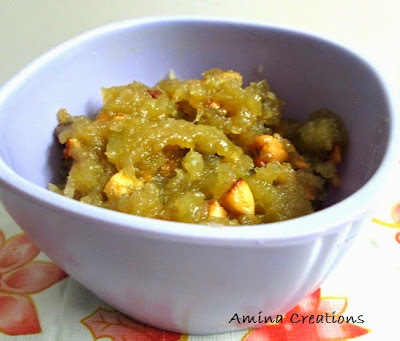 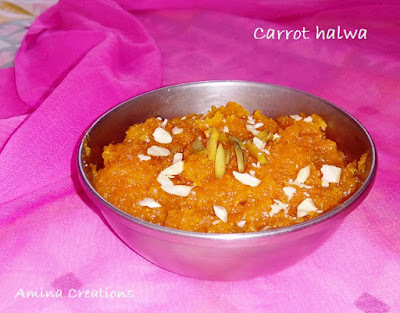 Halwa is a popular Indian sweet that can be served warm or chilled. 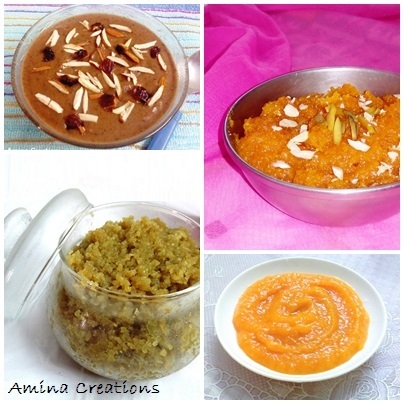 From fruits to eggs, vegetables to bread, there are several types of halwa depending on the ingredients used. 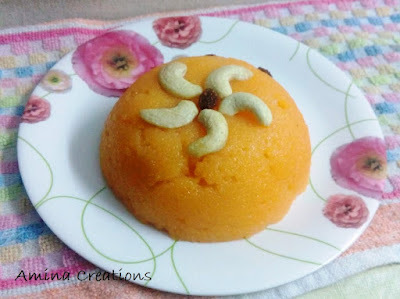 In this post, I am sharing a collection of 7 delicious halwa recipes that you can prepare during festivals, parties and special occasions..